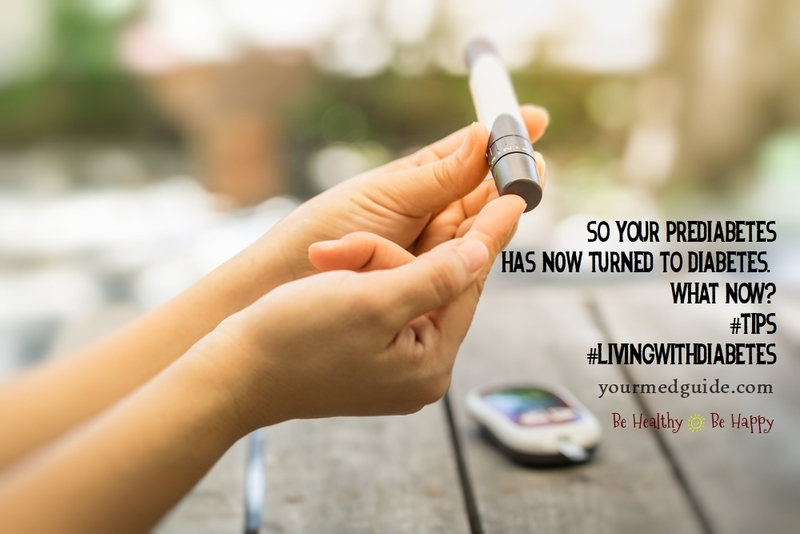 Home Living with type 2 diabetes	So your prediabetes has now turned to diabetes. What now? You haven’t been great at heeding the warnings of your physician and now your prediabetes condition has progressed into full-blown Diabetes. Is it too late to fix this?! But how to make the shift in treatment and management? How to update your care routine? While diabetes cannot be reversed, certain measures such as monitoring your carb and fat intake, regularly checking blood sugar levels, and getting sufficient exercise will allow you to keep diabetes in check. Prediabetes is a warning sign of type 2 diabetes. While blood sugar levels are higher than the ideal range, they don’t always show up as diabetes symptoms and it can be easy to ignore them. Also, not everyone with prediabetes develops diabetes. However, when it does progress into full-blown diabetes, it is certainly possible to take steps to manage it and stay healthy–just as I did. It can be as easy as gentle weight loss, stepping up physical activity to as little as brisk walking for thirty minutes a day and making some diet changes. This brings the added bonus of heart health and protecting against diabetes complications. In people with uncontrolled diabetes, the extra blood glucose in the blood raises the risk of heart attack, kidney failure, blindness and neuropathy. So, let’s see how we can prevent these diabetes complications by controlling blood sugar with some easy-to-implement tips. Four years ago, when I was diagnosed with diabetes, my first reaction was shocked surprise, immediately followed by regret at having ignored the prediabetes symptoms. However, I realised it wasn’t too late to reign it in, provided I made some lifestyle changes and built a routine for diabetes care. This meant making a schedule for checking my blood sugar, monitoring my carbohydrate and fat intake and exercising regularly. And of course, getting enough sleep and staying stress-free. Here are my tips on how I put checks in place for myself. Start your diabetes care and get on the path to a healthy life. You can do it! It is important to having the right mind-set. Accept that you won’t do things perfectly every day, but pledge to do your best most of the time. 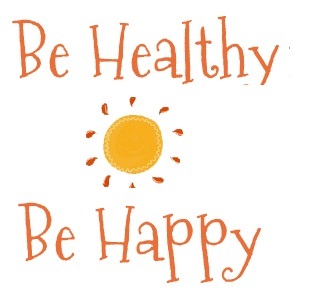 Make a conscious choice—practice consistency in your daily routine to promote your own health. Pledge to do your best—make small changes that add up over time.